One of the greatest strategy franchises of all time is marching onto the Nintendo Switch. 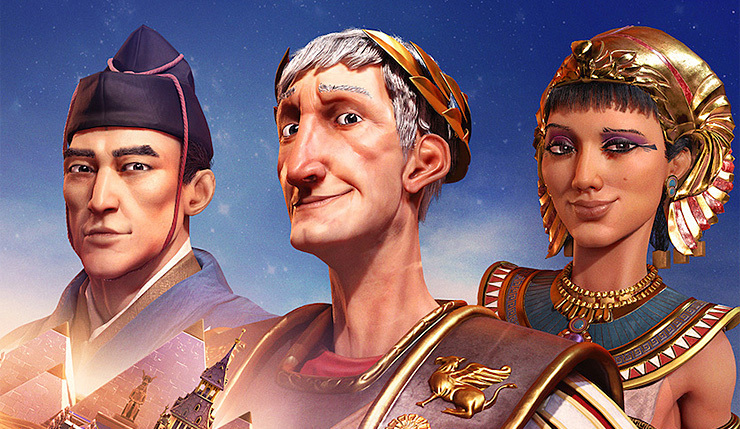 Earlier today the official Civilization VI website revealed a Switch version was on the way this year, but the announcement page was quickly and mysteriously pulled down. It’s likely Civ VI for Switch was going to be announced during this week’s planned Nintendo Direct, which has been delayed due to the earthquake in Hokkaido, Japan. It seems somebody didn’t get the memo on the delay, or just accidentally hit the publish button. No word yet on who’s developing Civilization VI for Switch or if any other exclusive features will be included. 2K Games released the game for iPad late last year – perhaps that version will be the basis of the Switch game? Civilization VI conquers the Nintendo Switch on November 16.